ON THE GO OC - Things to do with your family. : CHOC Opens New NICU With Private Rooms! 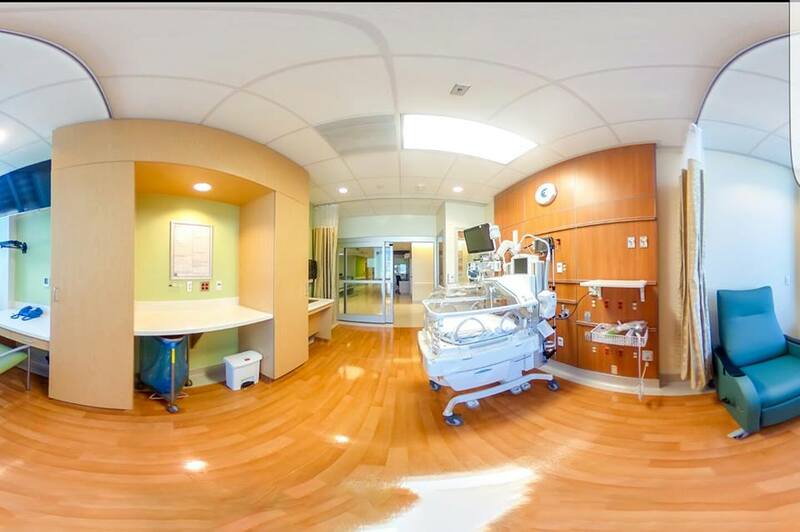 CHOC Opens New NICU With Private Rooms! Have you heard the news? CHOC, once again, has gone the extra mile to provide comfort with family care. 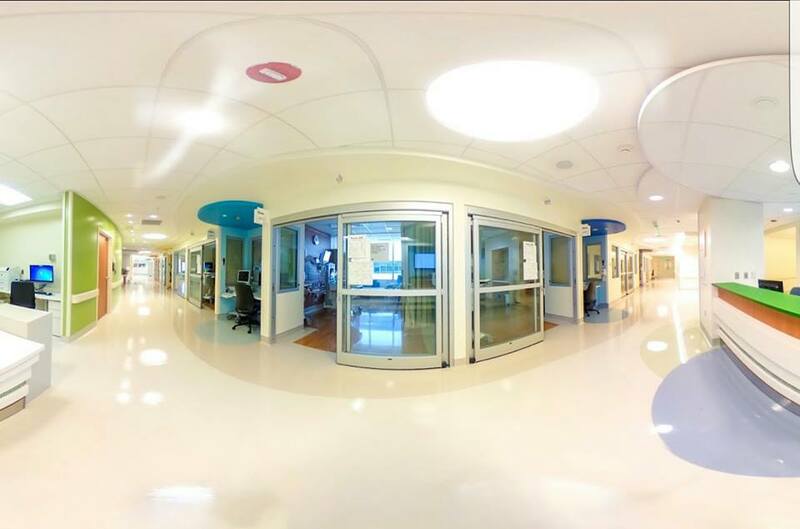 The new, 36-rooms on Level 4, are to improve outcomes, patient and family experience. We have had many family members admitted to CHOC. My brother and sister in law spent months there in the NICU with my nephew who was born with stage 4 GBM tumor on his brain stem in 2007. I remember them sleeping in chairs, at the Ronald McDonald House, trading off nights and days and all of that to be close to my nephew George. Reading the news of this amazing effort to bring families even closer, never having to leave their kiddo, made me extremely happy in my heart! Thank you CHOC for everything you do to keep improving everything from technologies used to expansion for family comfort. 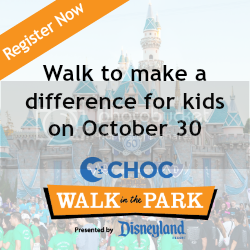 Thank YOU #chocchildrens ! Here are all the details of the bigger and better NICU! 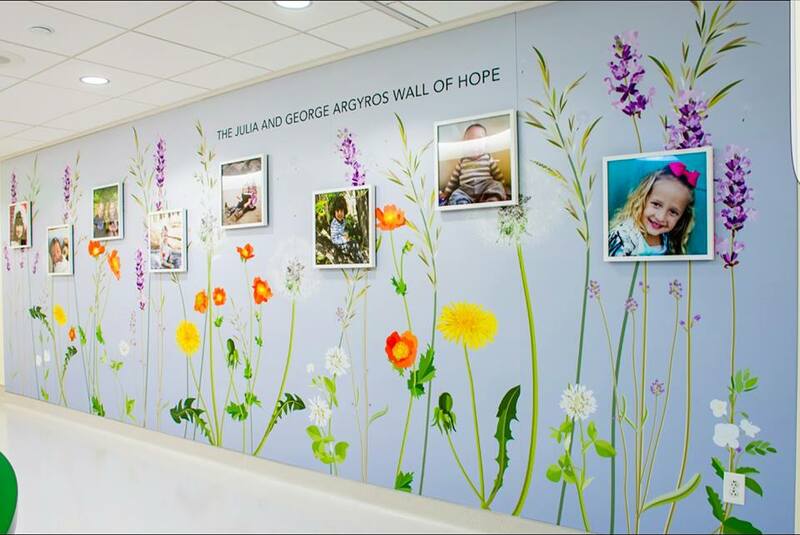 On July 18th CHOC Children’s Hospital opened its new neonatal intensive care unit (NICU) with 36 all private rooms, a feature that will allow parents the opportunity to stay close to their newborns receiving intensive care. The 25,000-square-foot unit nearly triples the size of the hospital’s previous Level 4 NICU, which included an open layout that grouped patients in pod-style beds. The new unit, located on the fourth floor of CHOC’s Bill Holmes Tower, creates a homey atmosphere with sleeping quarters and storage space outfitted in warm colors and wooden accents to help parents feel more comfortable while their infants receive highly specialized care for extended periods of time. Private NICU rooms are a new standard for improved patient outcomes. Benefits for babies cared for in single-family rooms include higher weight at discharge and more rapid weight gain. Also, they require fewer medical procedures and experience less stress, lethargy and pain. Researchers have attributed these findings to increased maternal involvement. 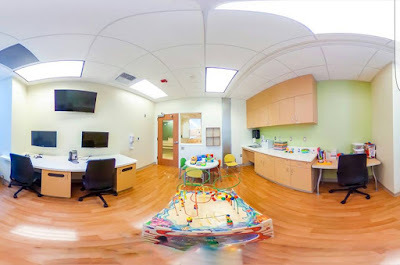 A private-room setting provides space and privacy sought by parents to breastfeed, practice skin-to-skin bonding, and be more intimately involved in their baby’s care. 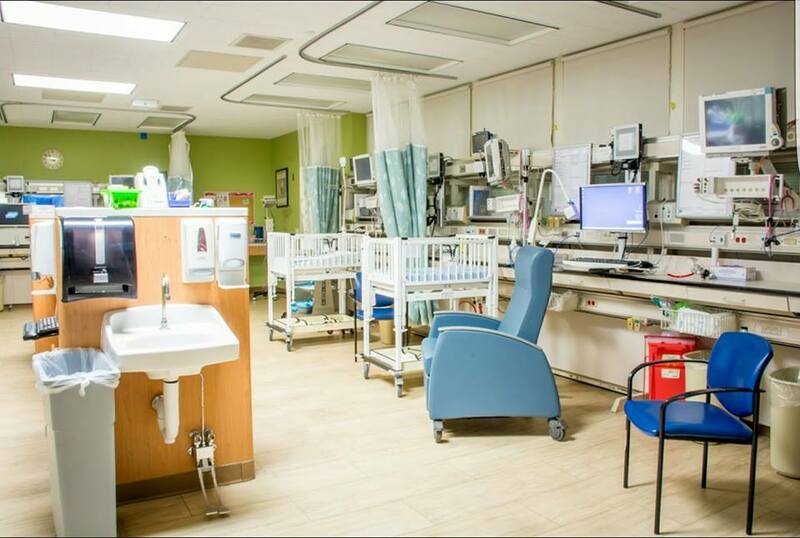 Further, individual rooms allow parents to stay overnight with their newborn, and give staff more access and interaction with the family and patient. In addition to private rooms, the new space includes other features that will enhance patient care. Should an infant need a sudden surgical procedure, three rooms within the unit can quickly be converted into space for surgeries. The unit will also include a life-saving extracorporeal membrane oxygenation (ECMO) unit. Rooms that adjoin can be used to accommodate triplets. Safety features include same-handed rooms, wherein equipment is positioned in the same location among all rooms to reduce human error; room-adjacent nursing alcoves; and an in-unit nutrition lab for the preparation of breast milk and formula. CHOC’s new unit also features a family dining space, a room dedicated for siblings, a lactation room and other amenities to ensure the comfort of the entire family. For several decades, CHOC has served infants requiring the highest level of care. With the unit’s opening, CHOC’s neonatal services now include 72 beds at CHOC Orange and the CHOC Children’s NICU at St. Joseph Hospital, and 22 beds at CHOC Children’s at Mission Hospital. In addition, a team of premier CHOC neonatologists care for babies at hospitals throughout Southern California. We are so grateful for these updates and continuous efforts from CHOC to serve families the best care they can possible. The care the teams provide is top notch. Recently my daughter needed to be rushed by ambulance, with a 105 fever, to CHOC Children's at Mission Hospital. We remained calm, but were terrified, as the medics told us it would be best to get her there fast since they have the CHOC resources if needed. Done! I delivered both of my babies at Mission Hospital. I received the best care and monthly care with my 2nd pregnancy. 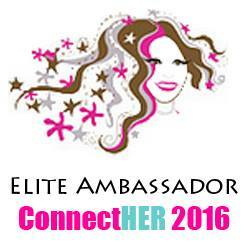 The staff is amazing from entry security, ER, nurses, Dr's, Admitting and care... I knew my little girl would be in great care. Fortunately they took care of her there, with fluids, watching over her a bit then releasing her home. If she needed extra care they were ready to take her to CHOC. We were impressed with how dialed in everything really is to keep parents like us calm and focused when we really were not in the right frame of mind to be. From personal experience for years now we love CHOC and are proud to support every way we can. Hopefully your family never has an emergency, but, if you ever do need here is their info... Visit www.choc.org/nicu to learn more about CHOC’s neonatal services.